Best kept secret in Hampton! This lovely garden-style condo has a terrific in-town location. 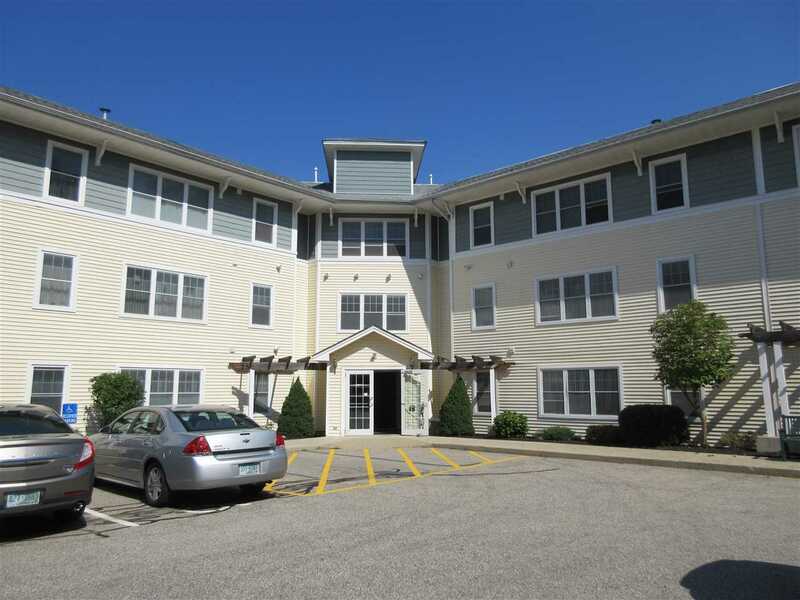 Walk to Hannaford&apos;s, Walgreens, and restaurants! This first floor unit, overlooking the outdoor patio, is light and bright and ready to move in. Large Master Bedroom with walk-in closet, and a second bedroom, which can double as a den/office/craft space. Two bathrooms close by, so you can have your choice of a walk-in shower or a shower in a deep jetted bathtub. Combination living and dining room. Arched doorways to kitchen are a nice touch! Take the elevator or stairs down to the fabulous Community Room, complete with full kitchen, dining table, gathering space and bathroom. This opens onto the patio, where you can sit, relax and grill! Reserve these spaces for family and friend gatherings. And...there&apos;s an exercise and storage room! 2 open parking spaces, and lots of visitor parking. Sidewalks to Hampton Center, the library, and town offices. Short drive to the beach and highways!